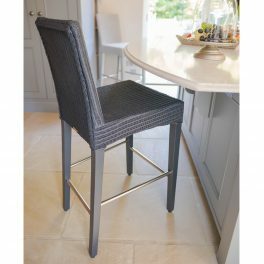 A Bar Stool in Lloyd Loom is an elegant, timeless addition to your kitchen. 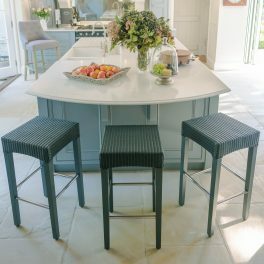 Whether with a seat back, or just a stool these bar stools are comfortable, and look wonderful. No44 Lloyd Loom Bar Stools are available in a range of contemporary colours to blend with any kitchen scheme.